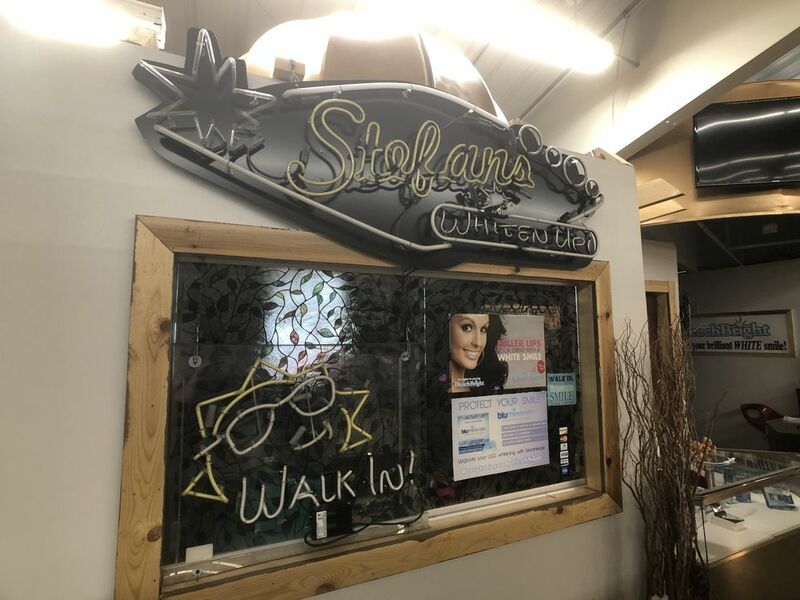 Light up your smile at Stefan’s Teeth Whitening! The first thing people notice about about you is your smile. Would you like to make a good first impression? Our “in office treatment” can whiten your teeth in as little as 20 minutes. 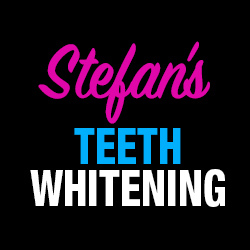 Improve your look today with a whiter smile!